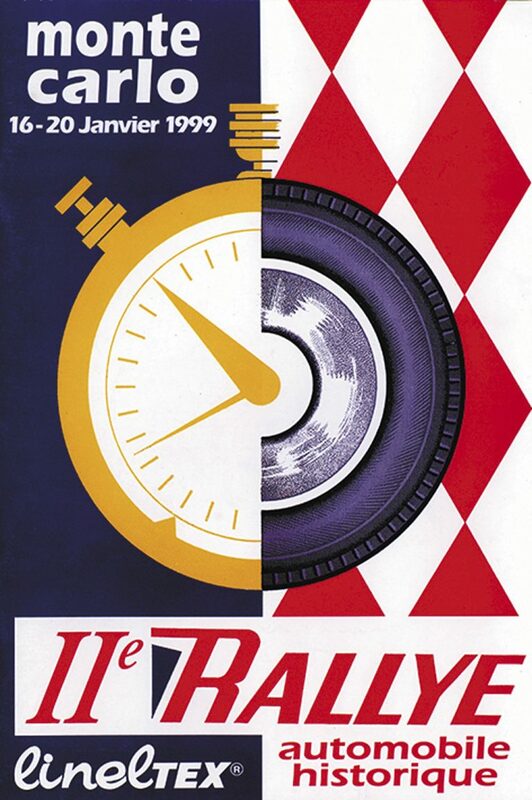 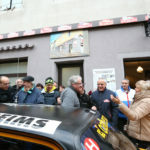 On Sunday February 4, at 6:50am, the Classification Leg in Ardèche will start with « La Croze – Antraigues-sur-Volane / ZR3 / 57,09 km / 7:50am », another classic stage with its finish line in front of the famous Remise of the Jouanny family. 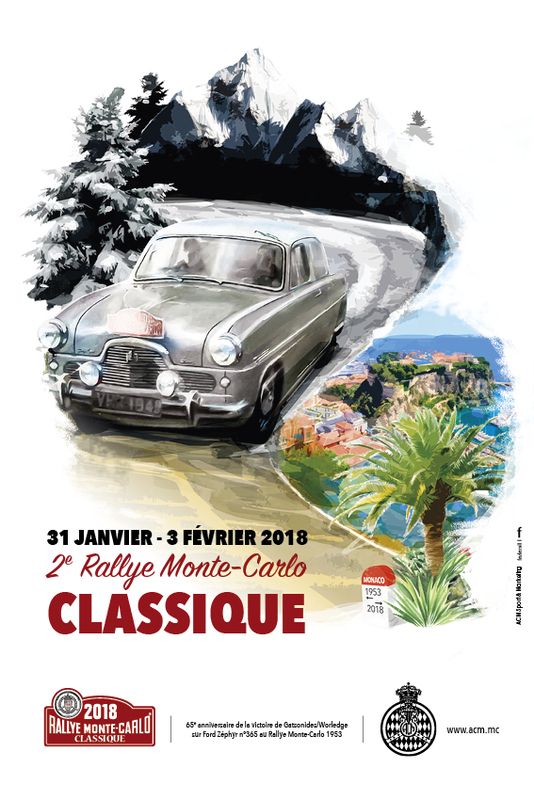 Then, another legendary stage will follow, « Burzet – Burzet / ZR4 / 45,17 km / 9:55am », in its traditional version going up through Sagnes-et-Goudoulet, passing through Lachamp-Raphaël and down along the Ray-Pic Cascade. 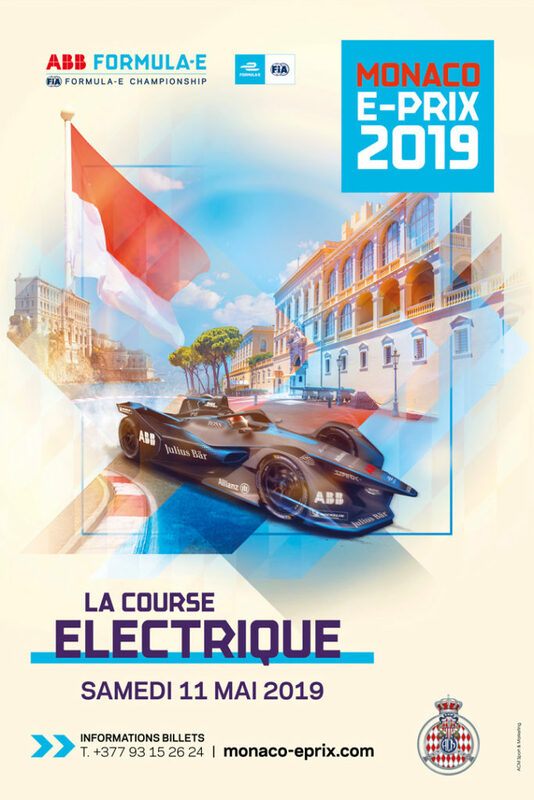 The half-day pause is scheduled from 12:50pm on Place du Marché in Saint-Agrève, where the opportunity of tasting local produce will allow all crews to spend some good time before starting « Le Sauzet – Lamastre / ZR5 / 23,86 km / 13:20pm » and « Lamastre – Plats / ZR6 / 31,33 km / 2:10pm ». 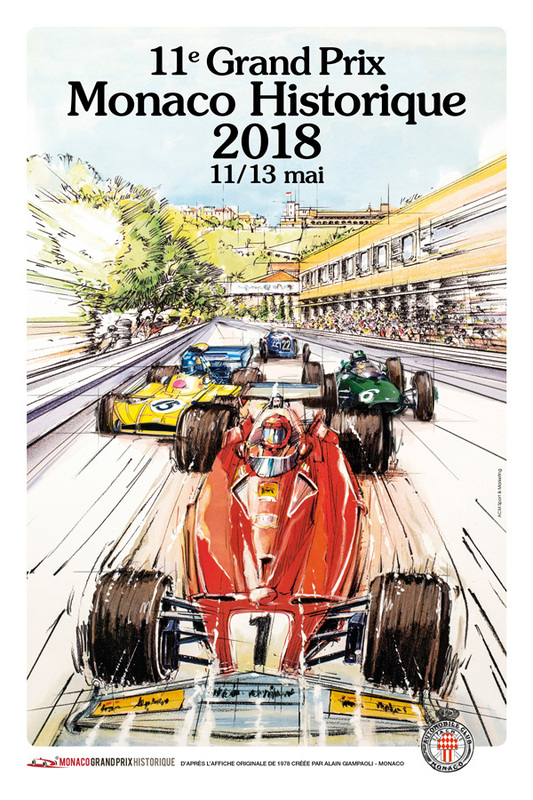 Then, on the way back to Valence (4:00pm), there will again be a popular and festive stop on Quai Farconnet in Tournon-sur-Rhône, from 3:10pm onwards.  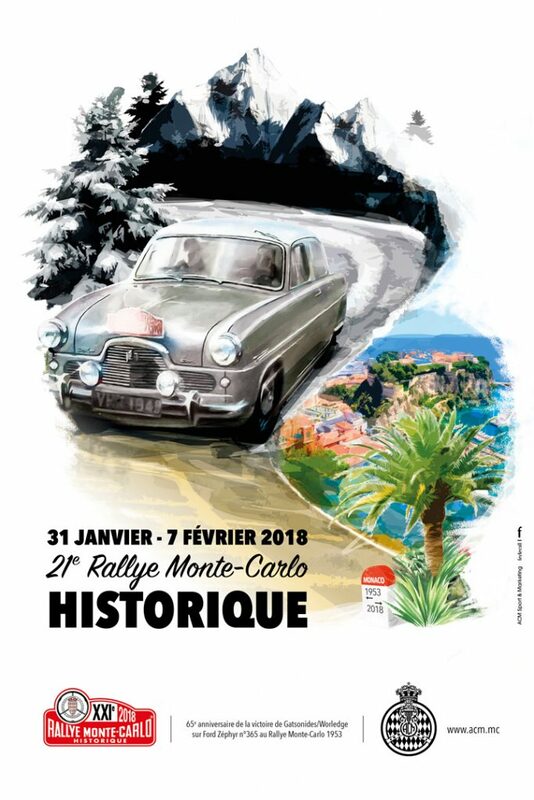 Heading for Vercors Regional Nature Park, the 1st part of the Common Leg will start on Monday February 5 at 6:30am and the first Regularity Zone of the day will be « Col Gaudissart – Col de Carri / ZR7 / 14,22 km / 8:00am » via Col de L’Echarasson (1,146m) followed by « Les Nonières – Chichilianne / ZR8 / 19,26 km / 10:05am » via Col de Menée (1,457m). 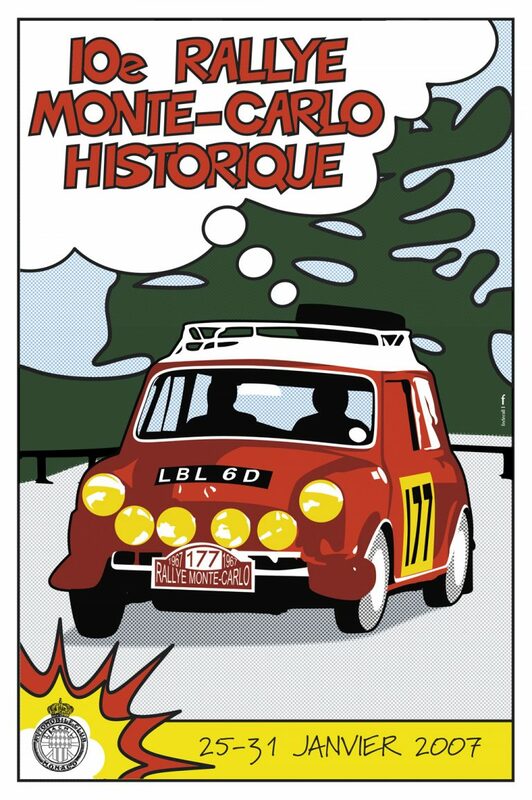 A pause at Clelles-Mens Station, from 10:50 onwards, will allow competitors to regroup and relax before starting « La Motte-Chalancon – Saint-Nazaire-le-Désert / ZR9 / 17,40 km / 1:15pm » through Col de Chamauche (1037 m) and then « Col de Carri – Saint-Jean-en-Royans / ZR10 / 8,42 km / 3.30pm ». 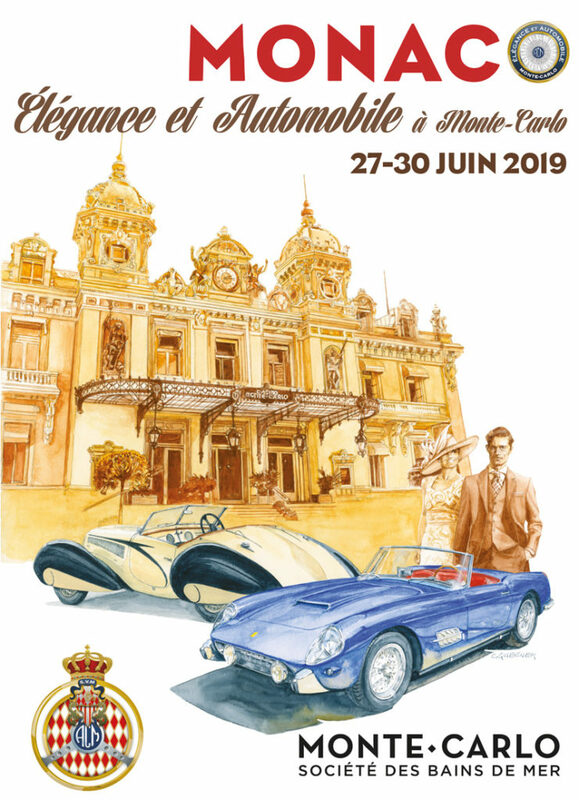 The last pause of the day, before returning to Valence (5:05pm), will happen at Saint-Nazaire-en-Royans nautical base for one last check-point from 4:05pm onwards. 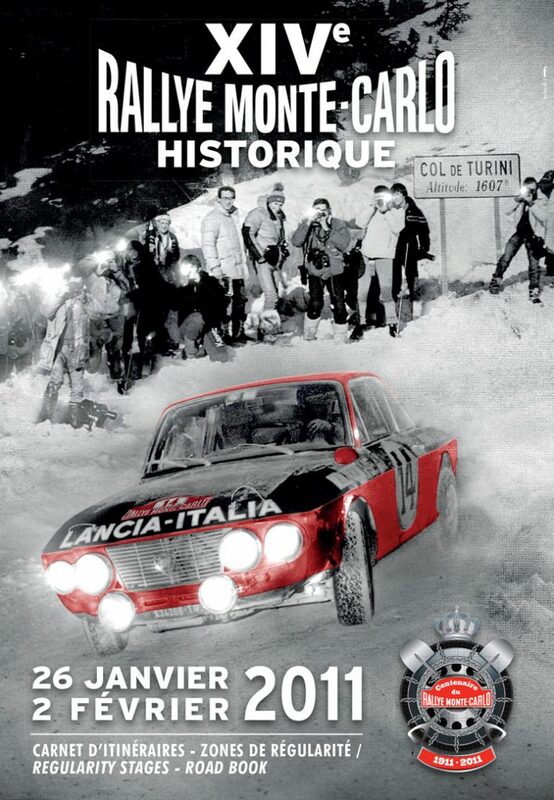 On Tuesday February 6, the first crews will leave Valence at 5:15am. 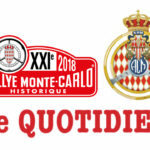 This 2nd part of the Common Leg will start with another pass through « Saint-Nazaire-le-Désert – La Motte-Chalancon / ZR11 / 21,84 km / 6:50am », via Col des Roustans (1,028m), followed by another legendary portion « Montauban-sur-l’Ouvèze – Eygalayes / ZR12 / 49,70 km / 08:20am » with no less than three major passes on the way: Col de Perty – 1,302m / Col de Pierre-Vesce – 1,056m / Col Saint-Jean – 1,158 m) . 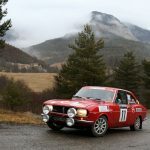 After a quick pause on Place du Tampinet in Digne-les-Bains, from 11:05am, the crews will head for Col de Corobin (1,211m), the high point of « Digne-les-Bains – Chaudon-Norante / ZR13 / 16,23 km / 11:15am ». 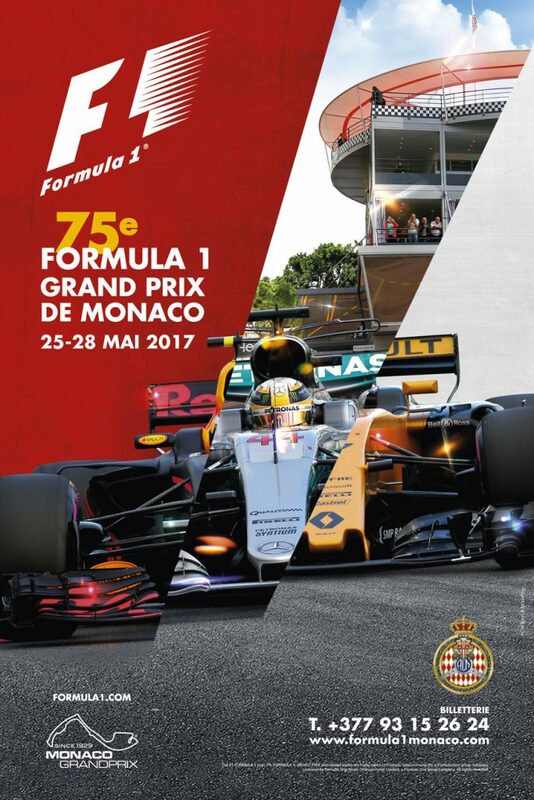 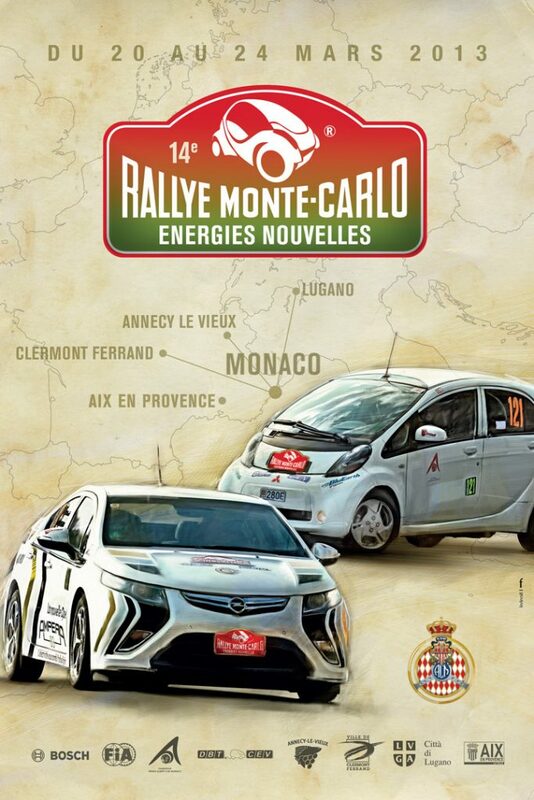 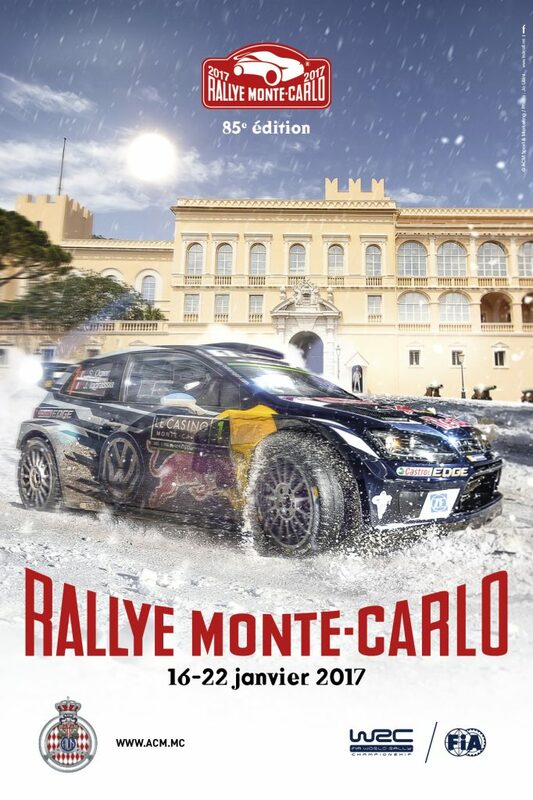 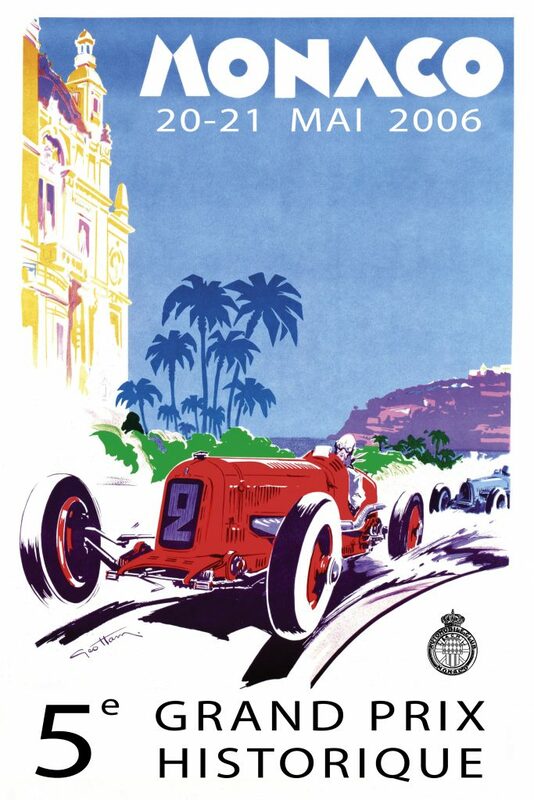 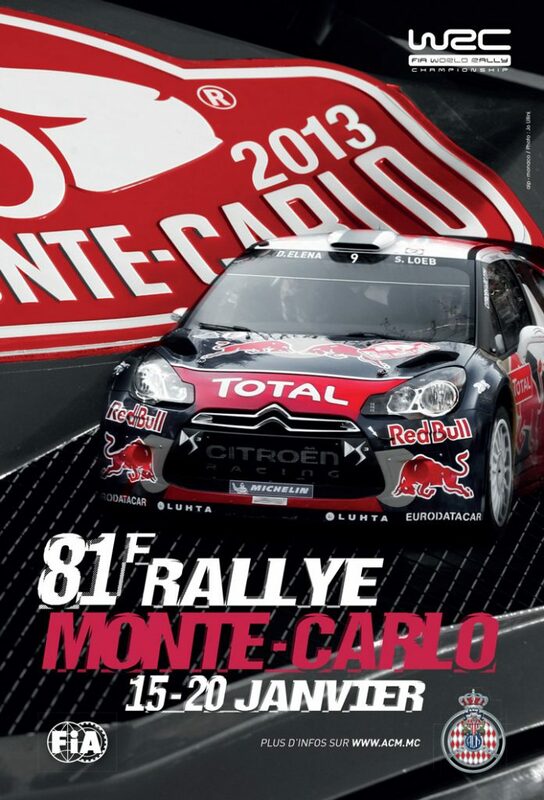 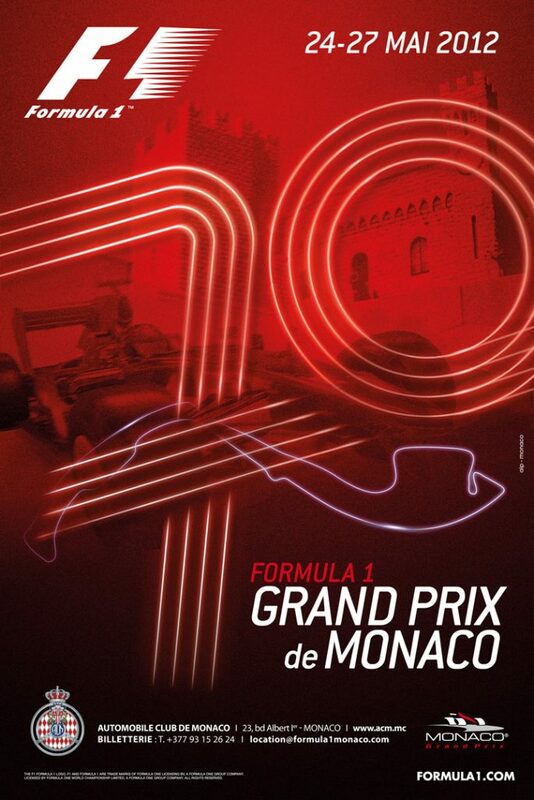 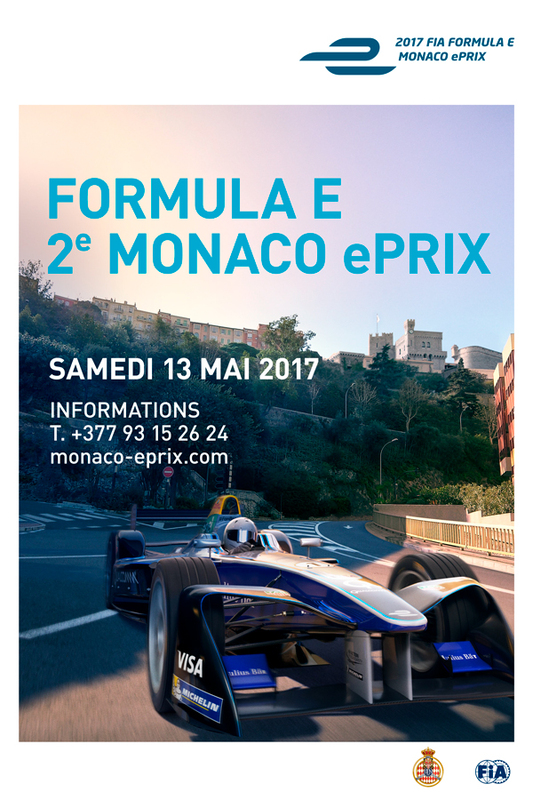 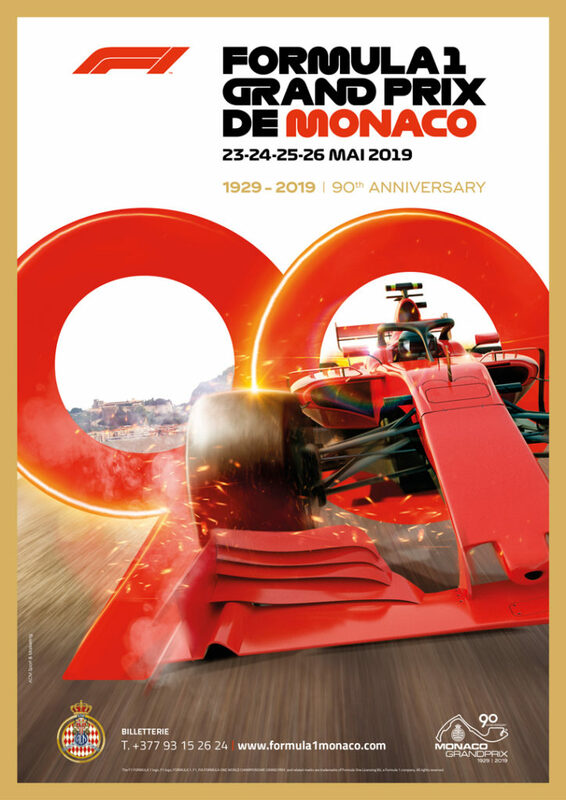 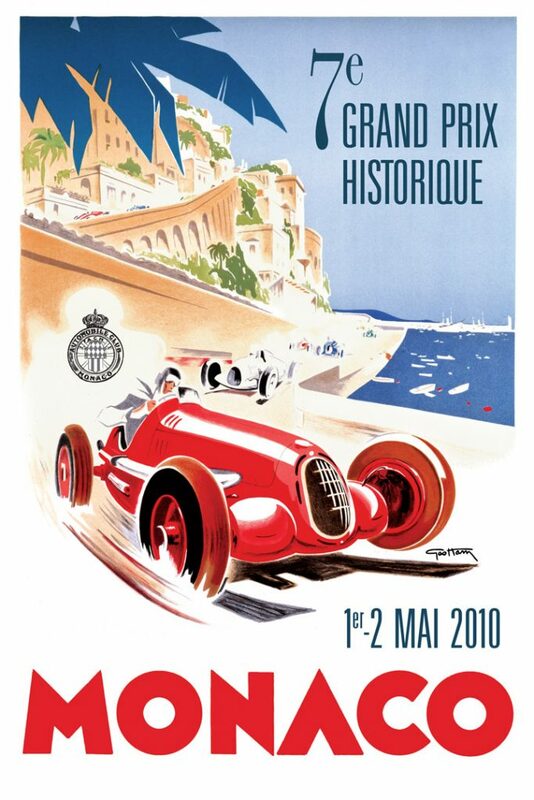 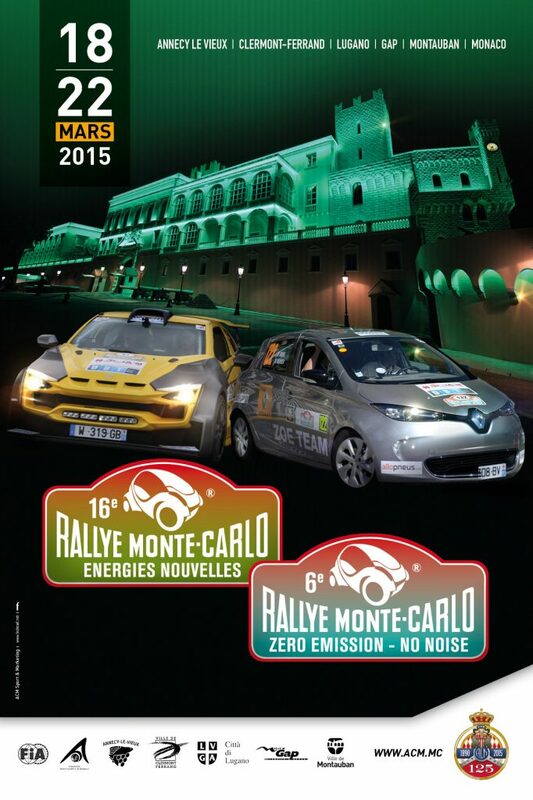 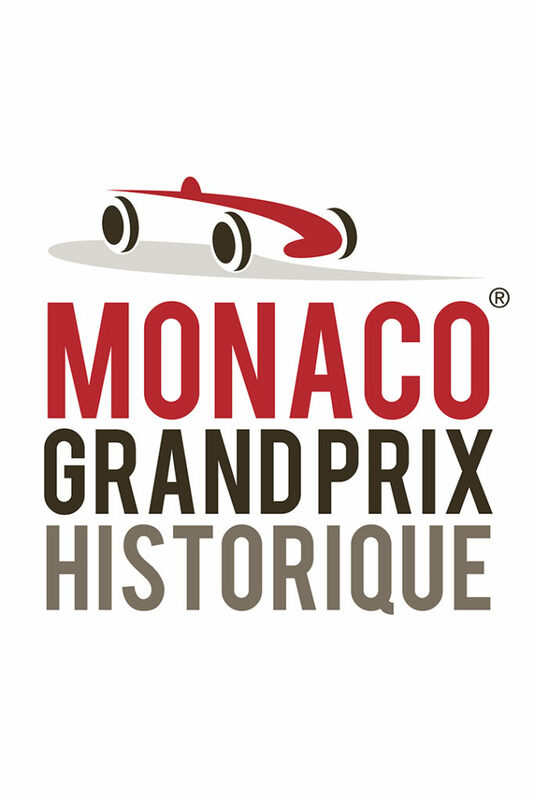 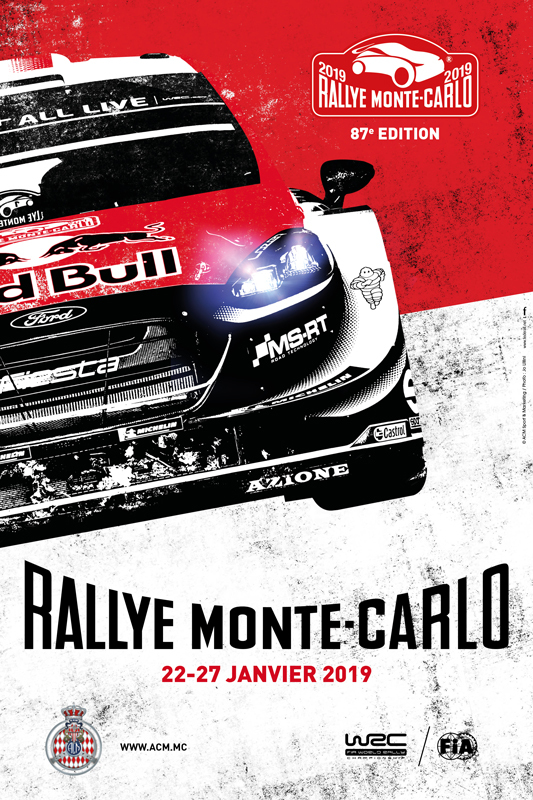 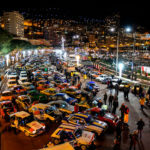 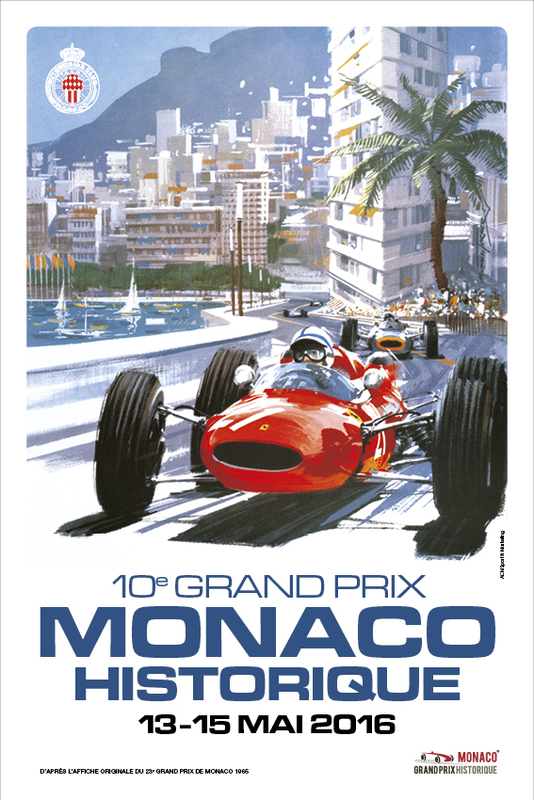 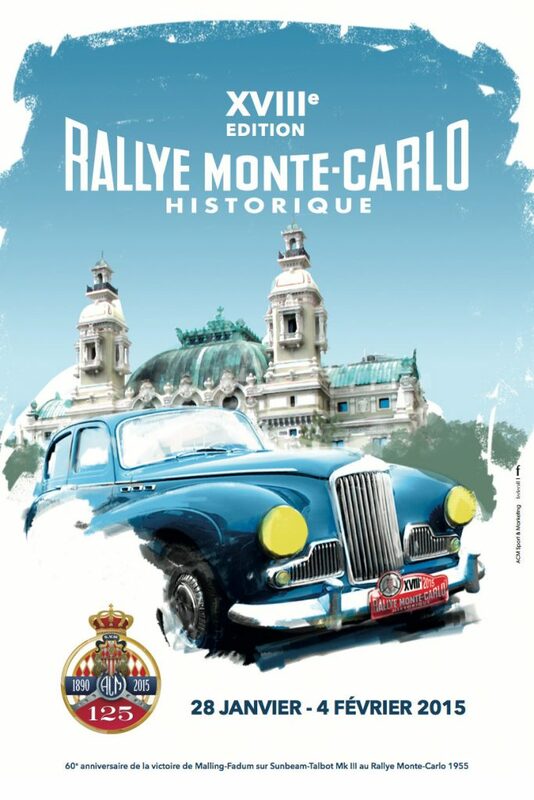 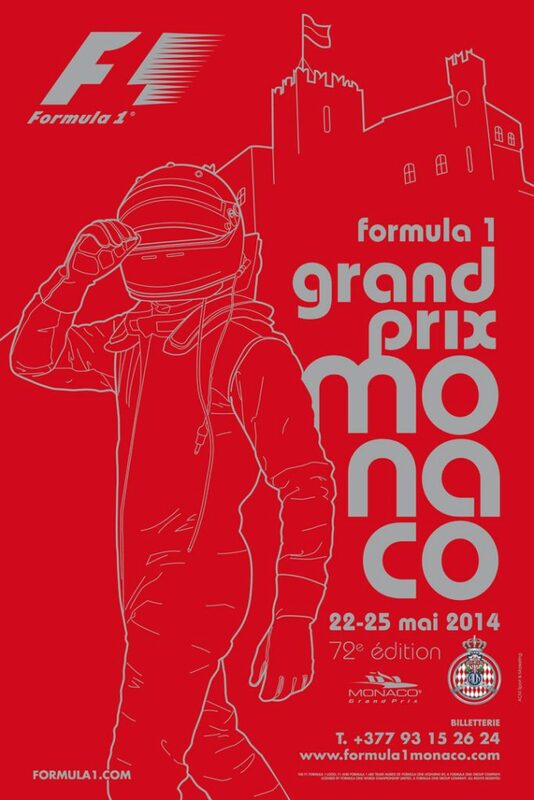 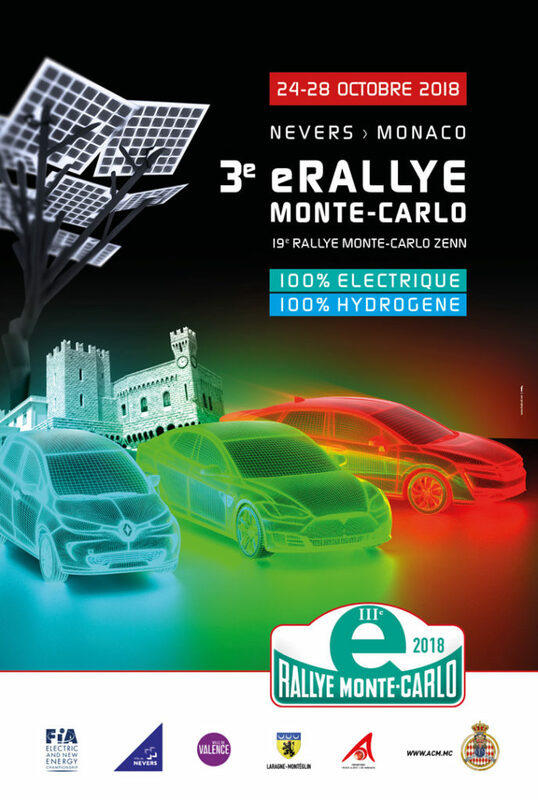 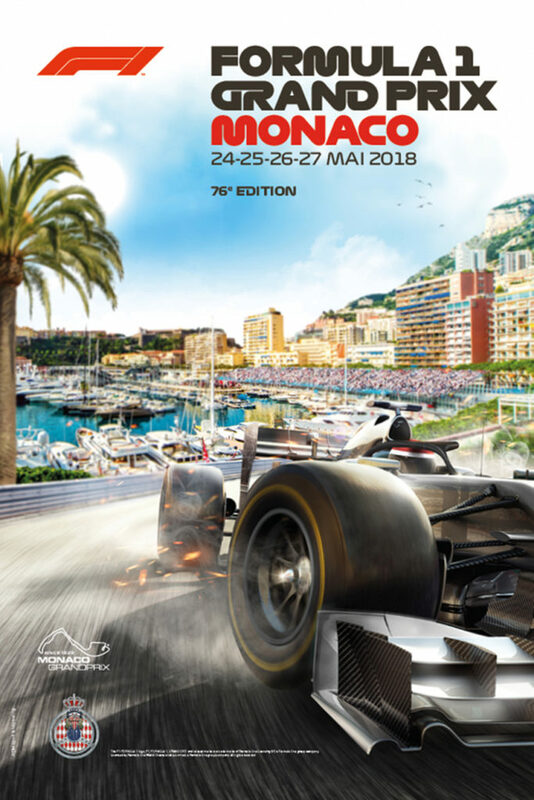 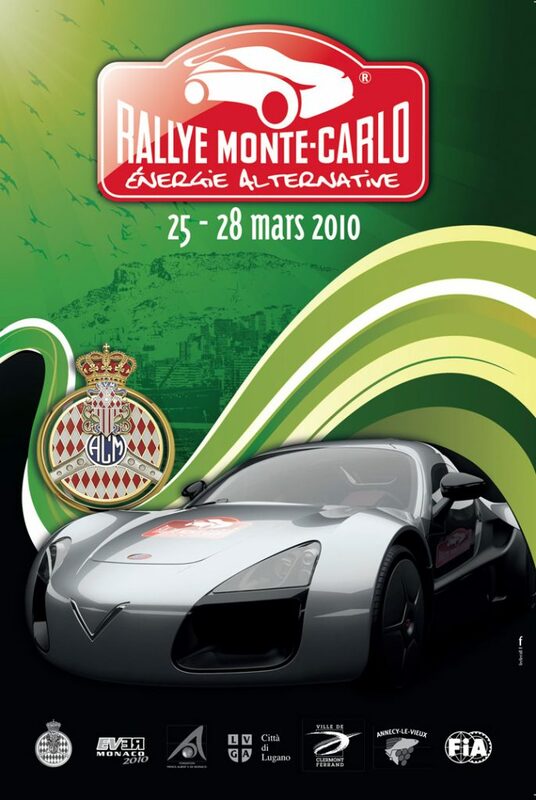 The last check-point before entering parc fermé in Monaco (3:15pm) will be set up on Place du Général De Gaulle in Eze Village, from 2:45am onwards. 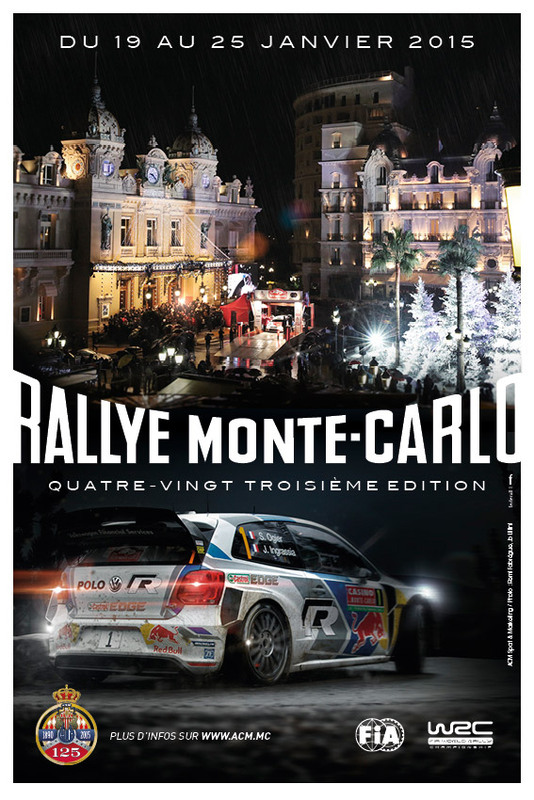 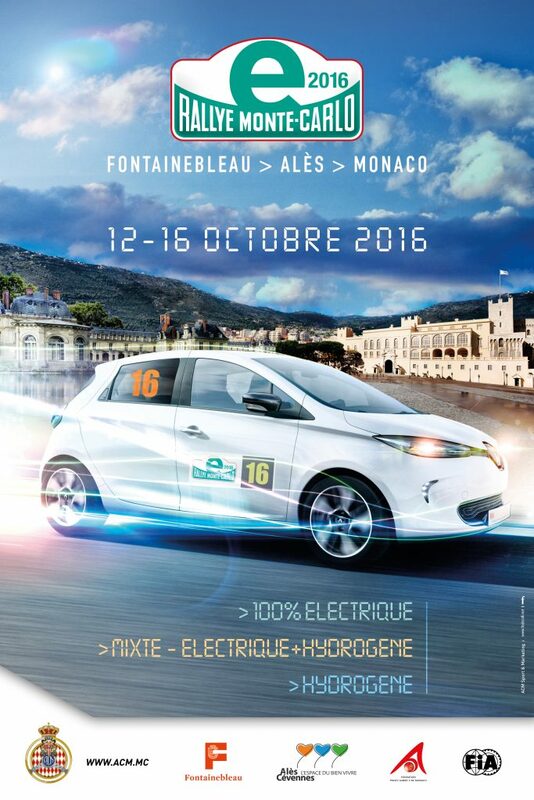 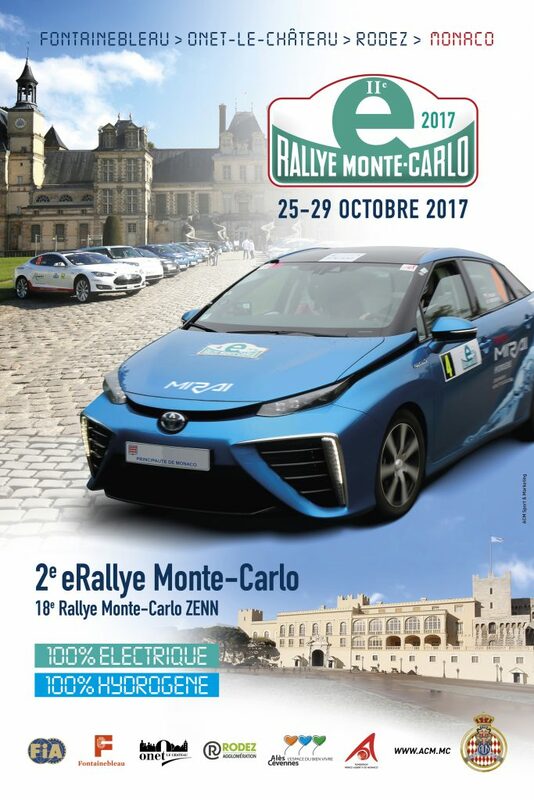 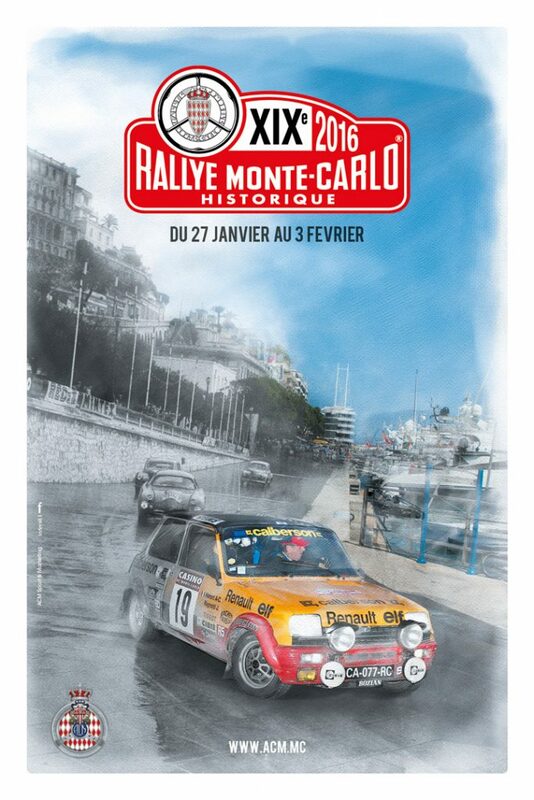 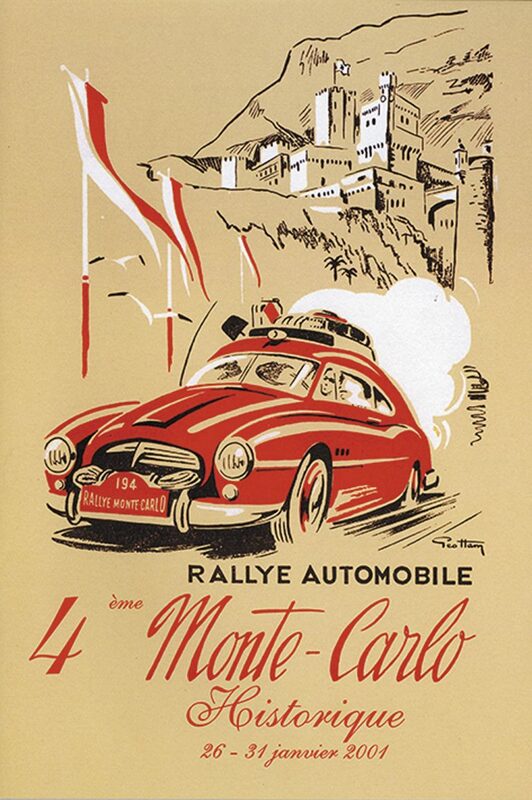 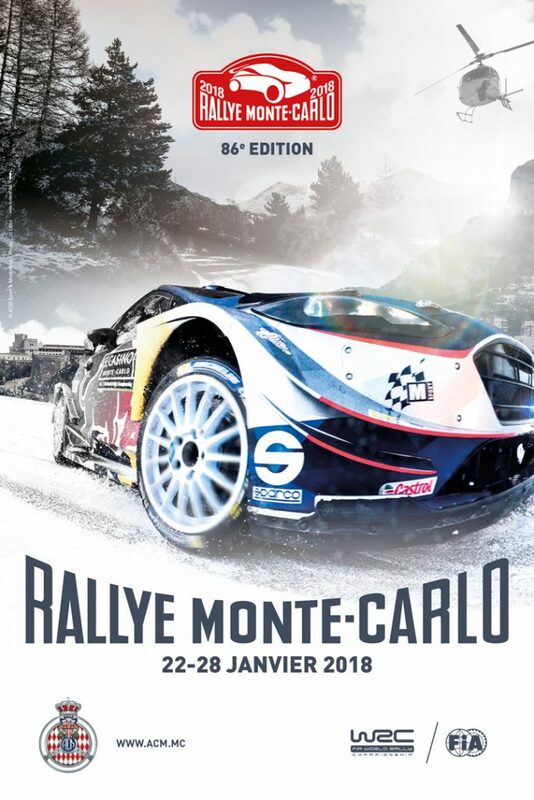 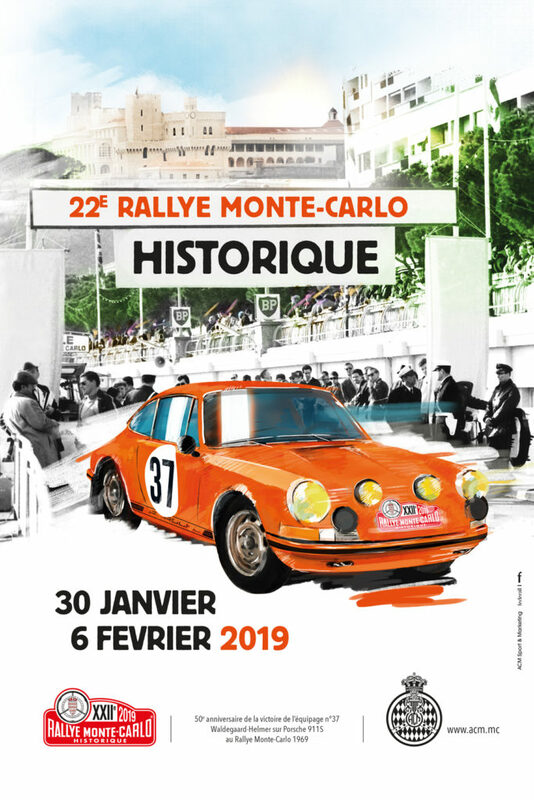  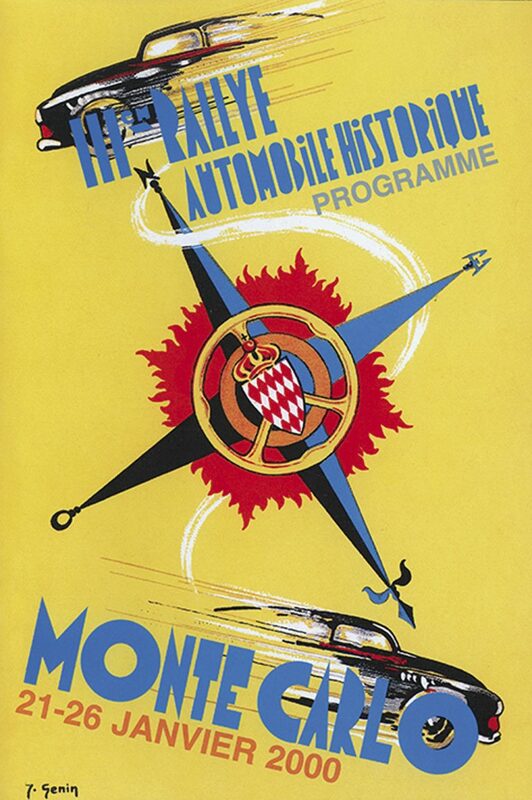 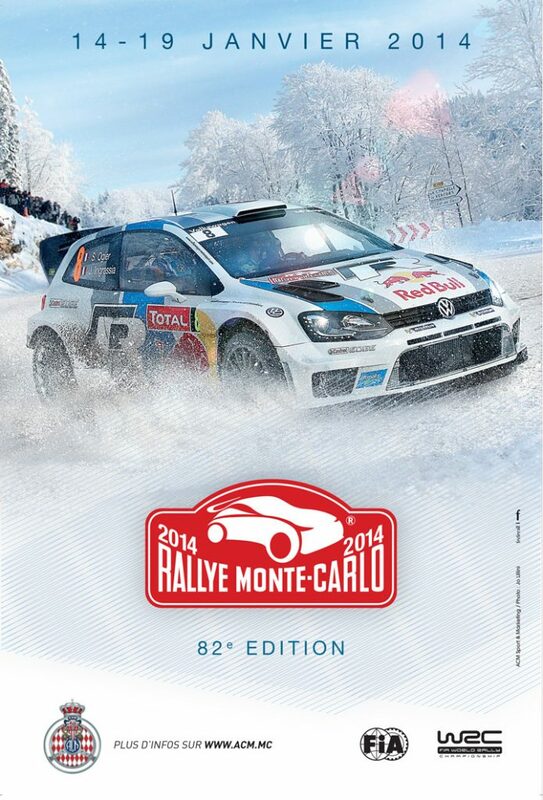 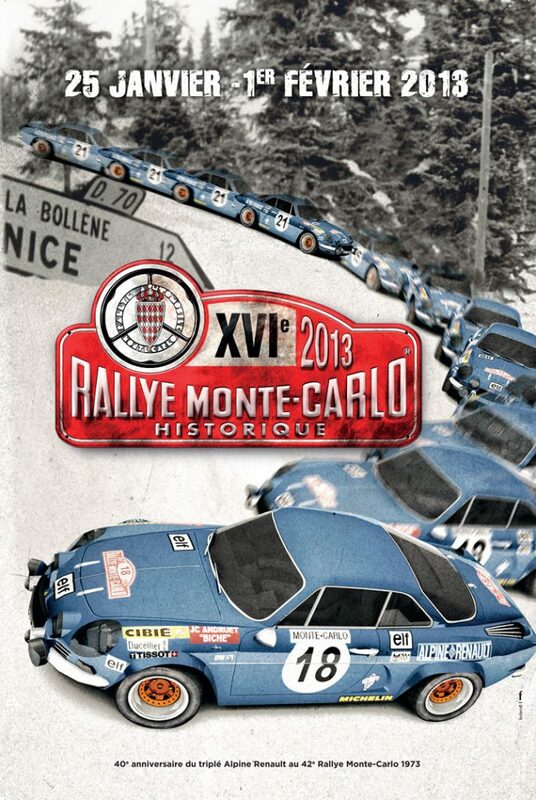 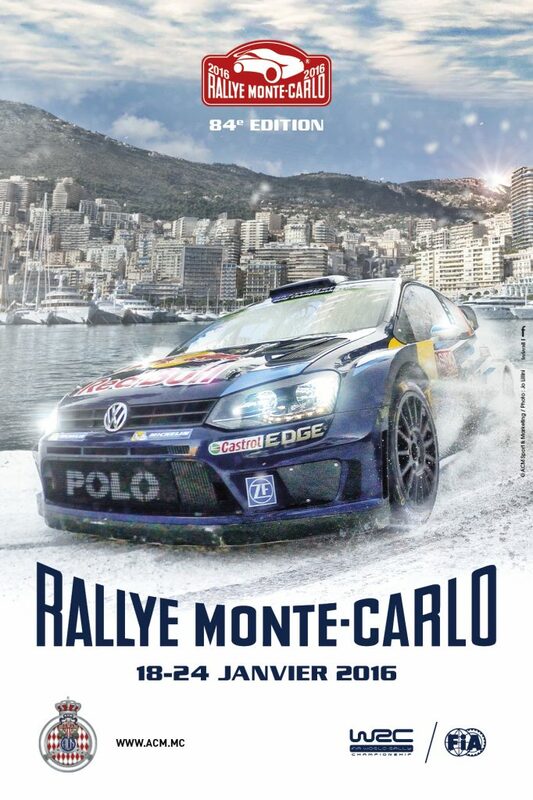 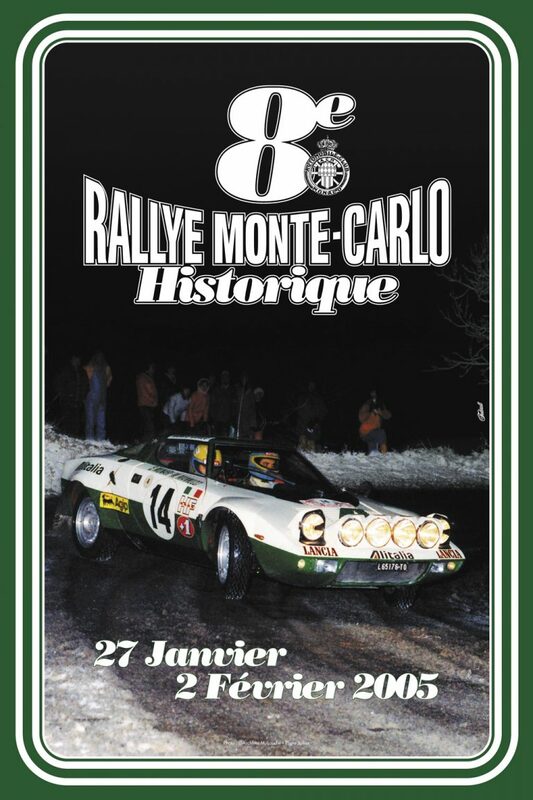 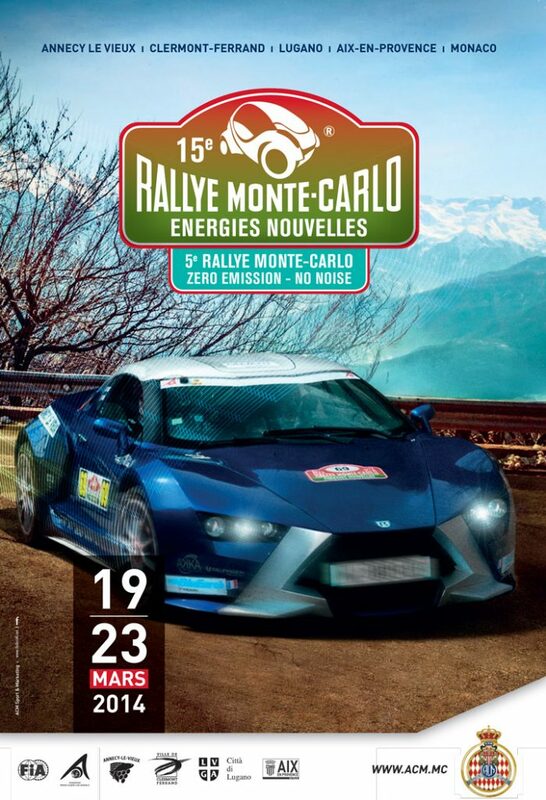 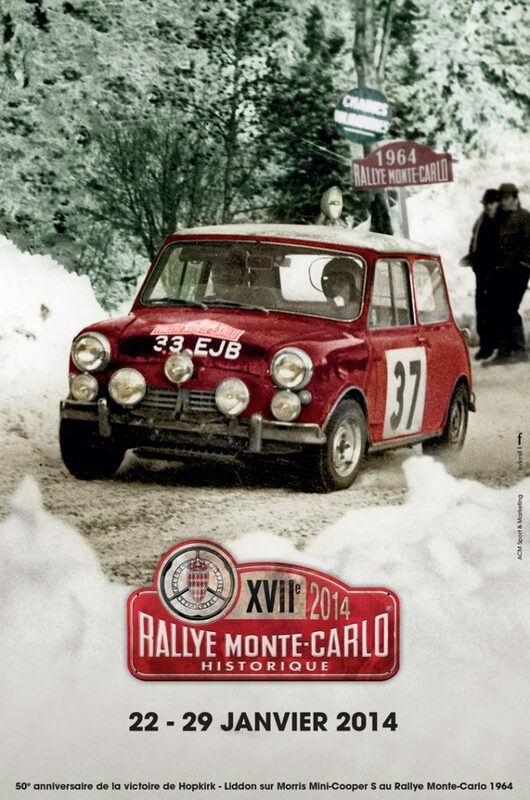 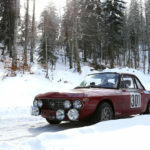 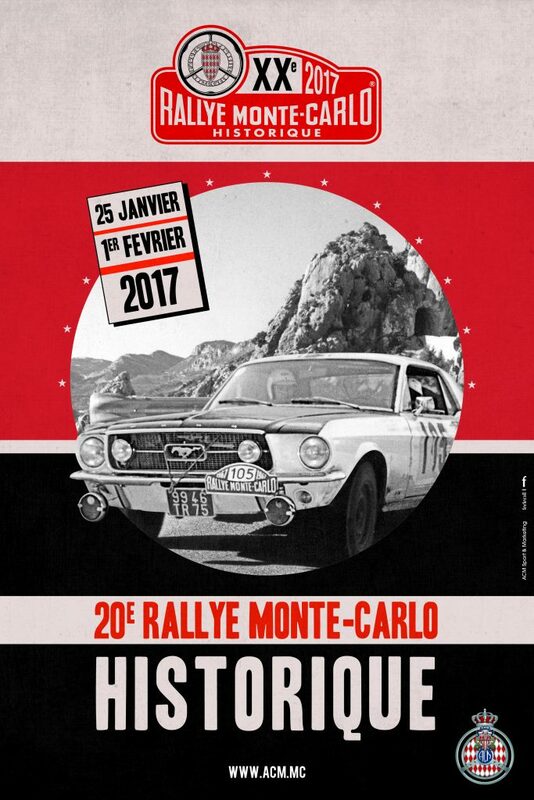 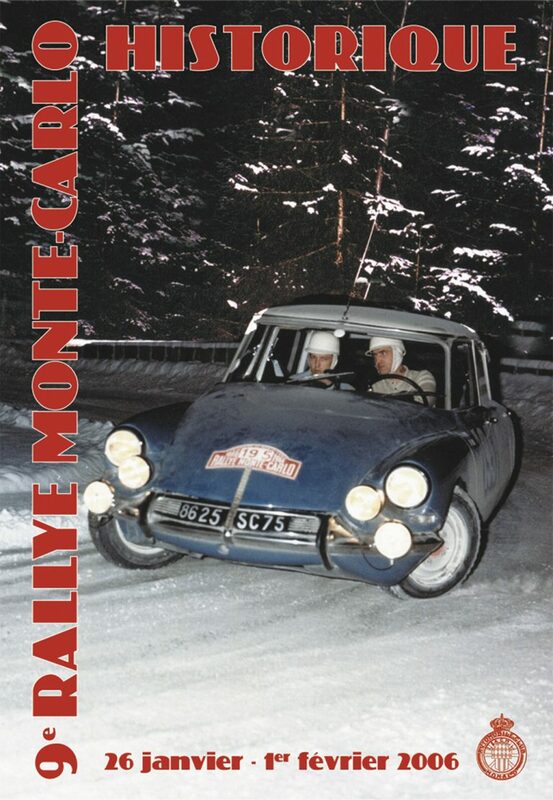 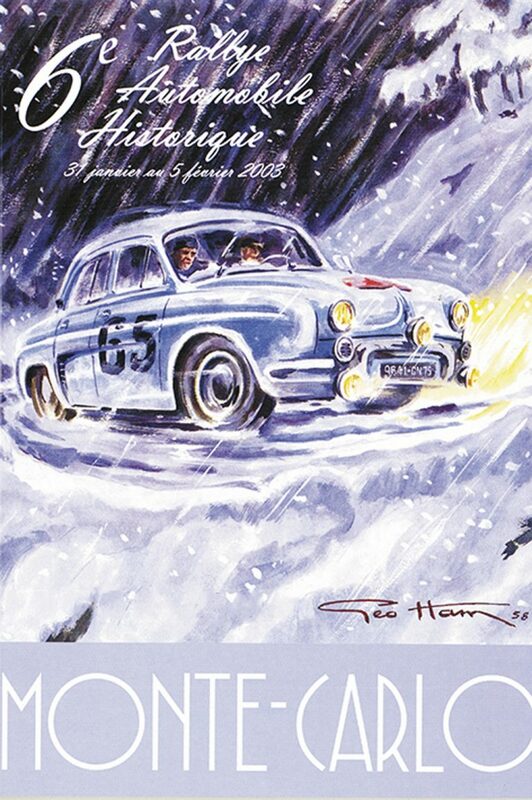 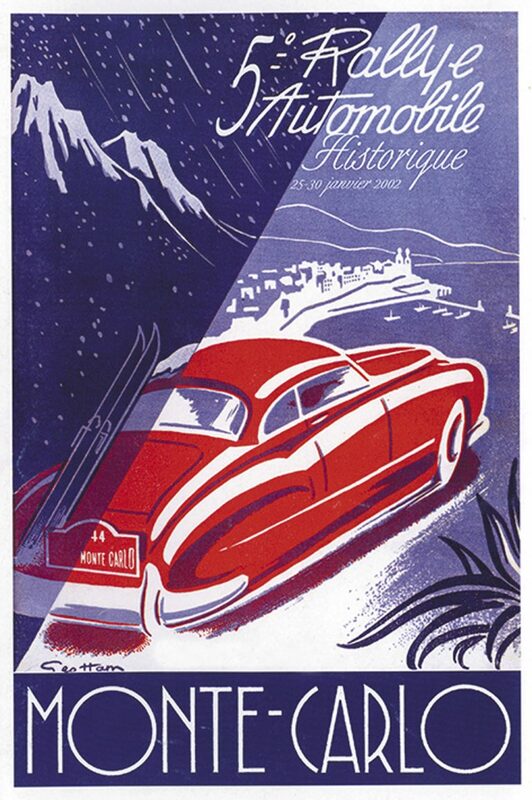 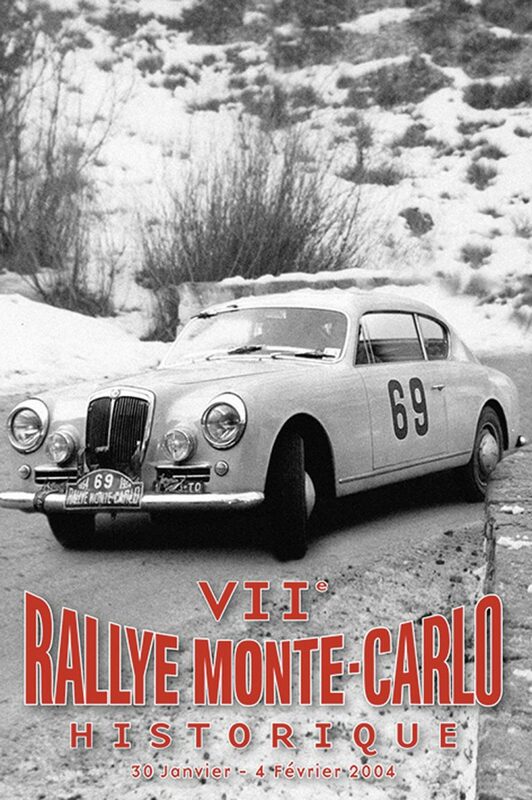 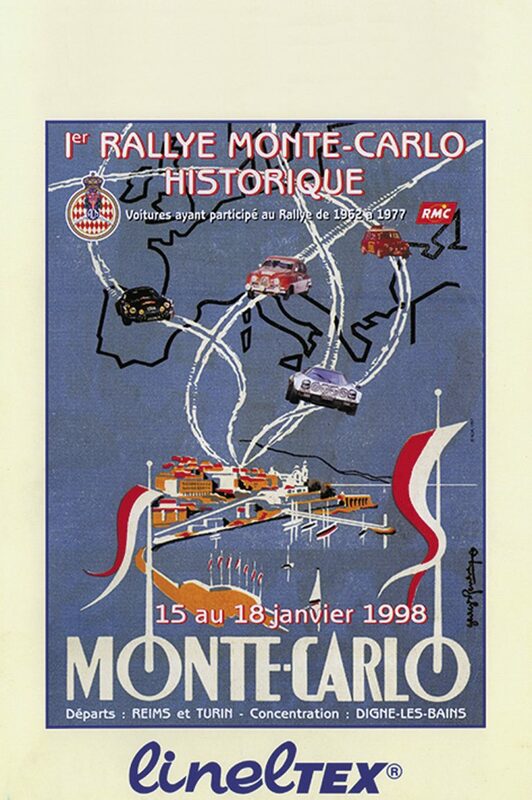 The Final Leg, scheduled for the night of Tuesday 6 to Wednesday February 7, will start from Monaco at 8:45pm, with two legendary passes on the menu (Col de Turini – 1,607m and Col de la Couillolle – 1,678m) when driving through « Sospel – Lantosque / ZR14 / 50,23 km / 9:45pm » and « Saint-Sauveur-sur-Tinée – Beuil / ZR15 / 22,65 km / 0:05am ». 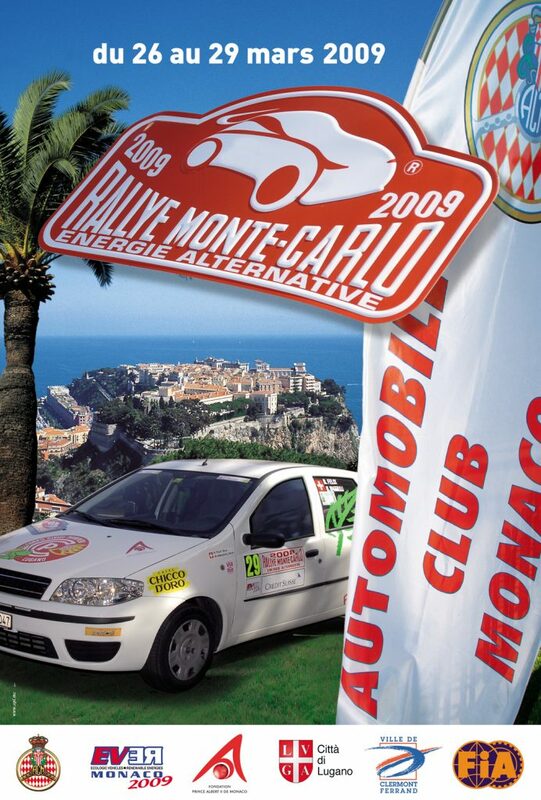 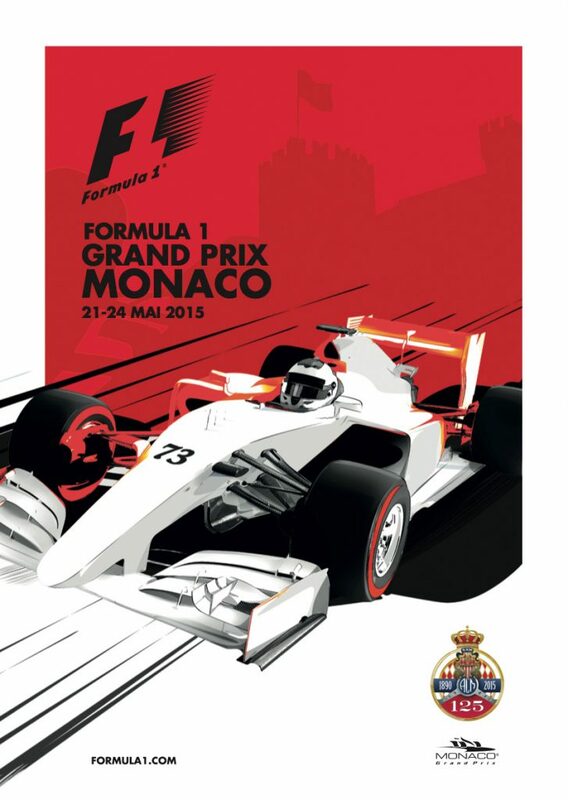 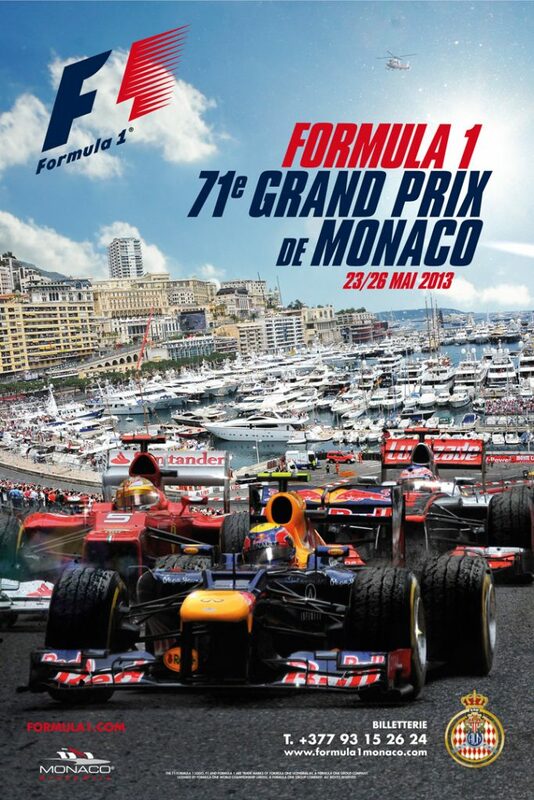 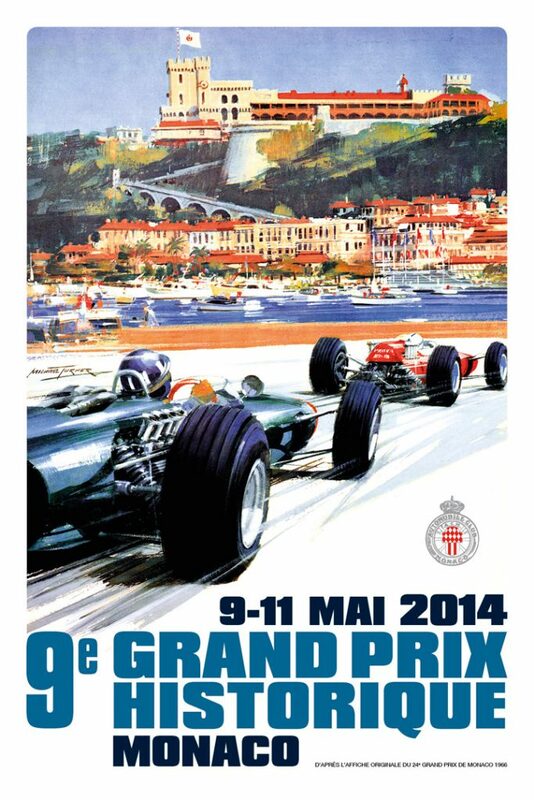 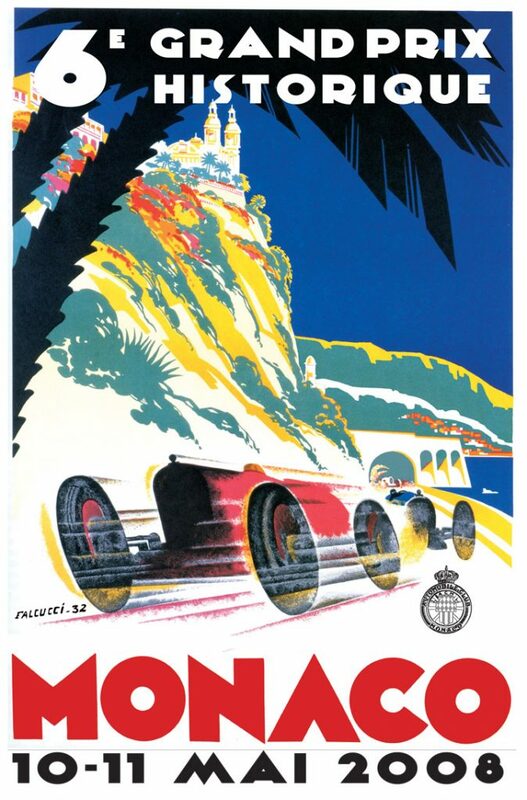 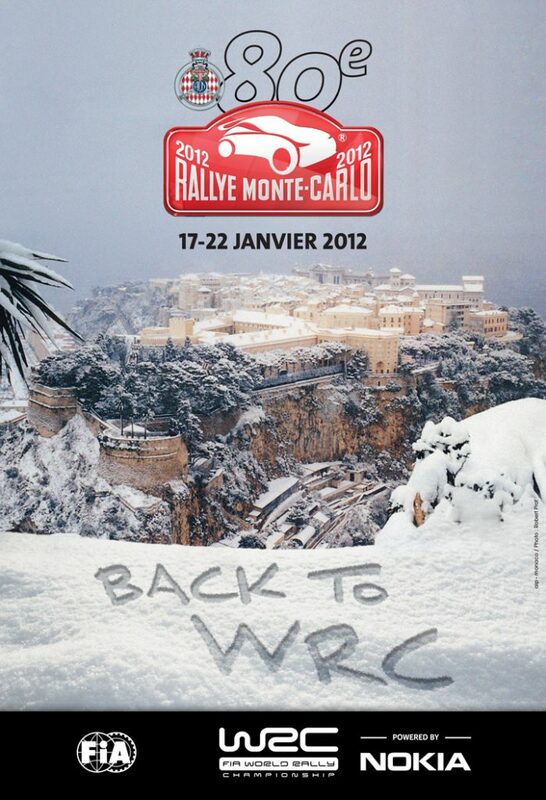 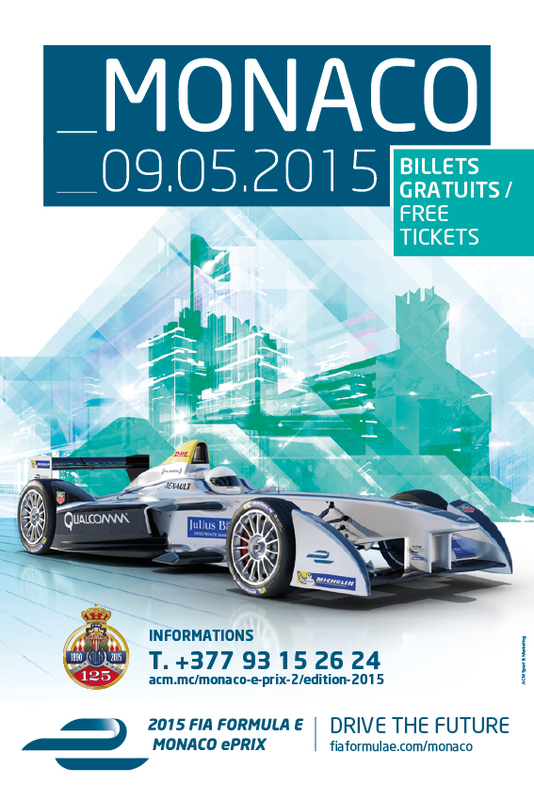 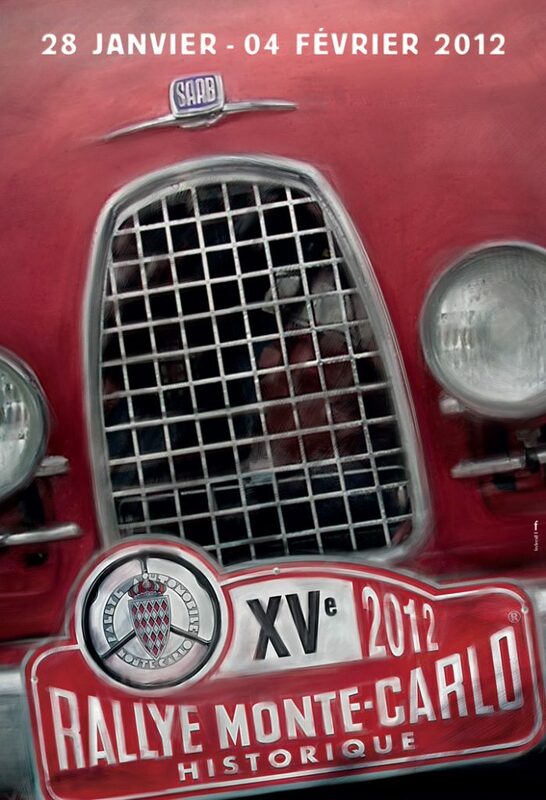 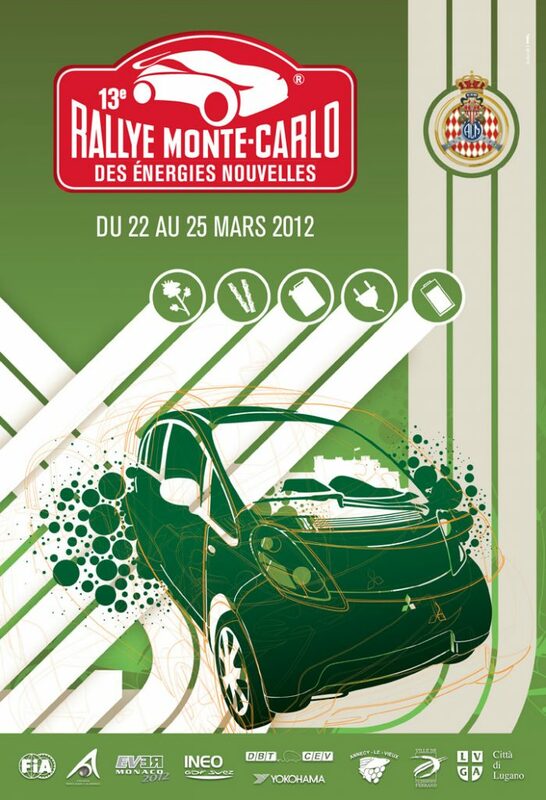 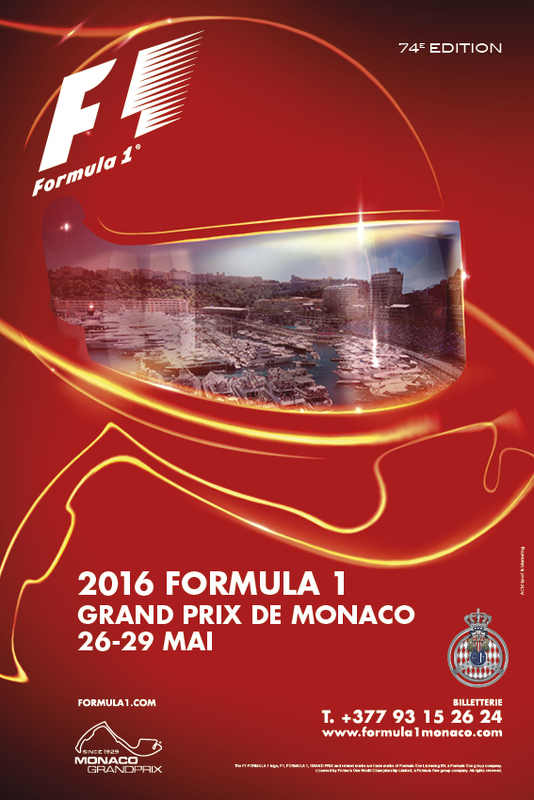 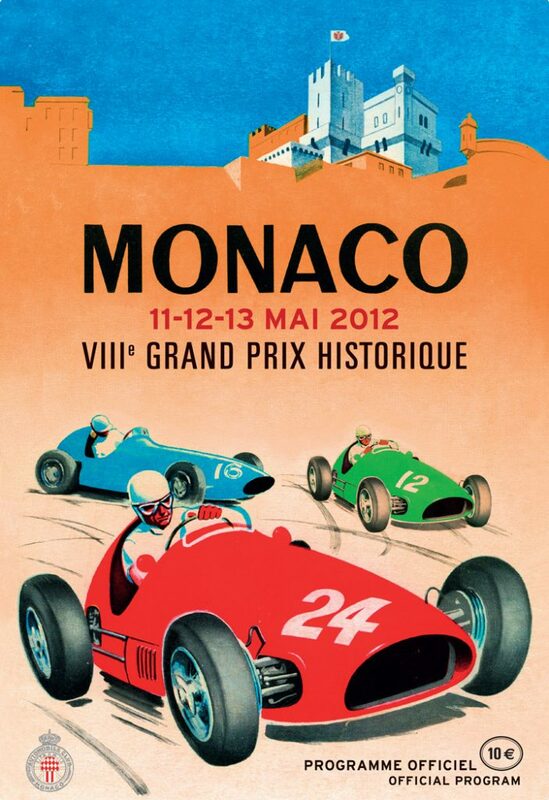 The remaining crews will then rejoin Port Hercule in Monaco , around 3:45am. 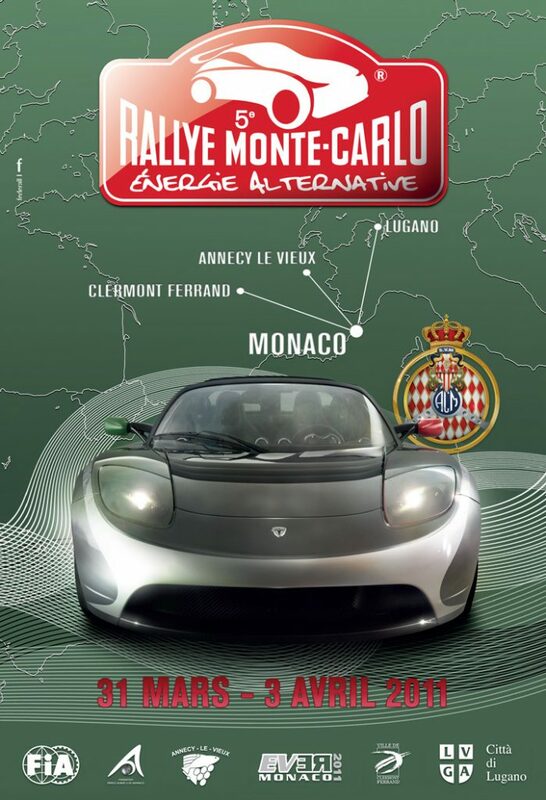 The Gala and Prizes Giving Ceremony will take place on the evening of Wednesday February 7, in the Monte-Carlo Sporting Club’s Salle des Etoiles (evening dress or dark clothing mandatory).